UPDATE: The Winter Warm-Up will be held on Sunday, Feb. 17, 2019, at 11:40 a.m. at Old Mission Peninsula United Methodist Church (date changed from Feb. 10 to Feb. 17 due to weather and icy conditions). Mark your calendars! Old Mission Peninsula United Methodist Church is hosting their annual Winter Warm-Up this Sunday, Feb. 17, 11:40 a.m., at the church following morning worship. This old-fashioned church potluck features a special twist. After the meal, everyone will have the opportunity to vote for their favorites with special green ballots, a.k.a. cold hard cash (or change or checks). The winners receive a fancy certificate, as well as bragging rights, of course. But the true winner this year will be Jenny Burkholder, a young woman who is battling an aggressive form of breast cancer. All proceeds from the cash voting will go to Jenny and her family to help with expenses. 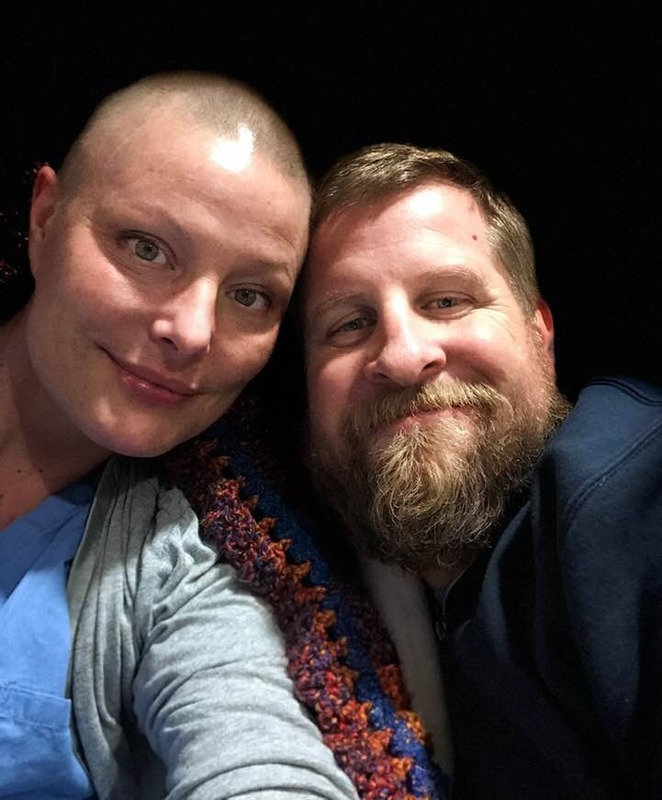 Jenny has recently undergone chemo and surgery for cancer, and is facing radiation treatments. She is also a paraplegic, so because of her surgery, it will be a while before she is able to transfer herself in and out of her wheelchair. She and her husband, Kevin, also have young kids at home, so let’s show the Burkholder family some Valentine’s love. Jenny and Kevin are part of the Brown family, a longtime Old Mission Peninsula family. Jenny’s aunt is Marge (Brown) Long, and Marge’s parents are Ed and Jo Brown, who many of us remember being such a big part of the Old Mission Peninsula community (or perhaps you rode on Ed’s schoolbus or ate Jo’s wonderful lunches at Old Mission Peninsula School). 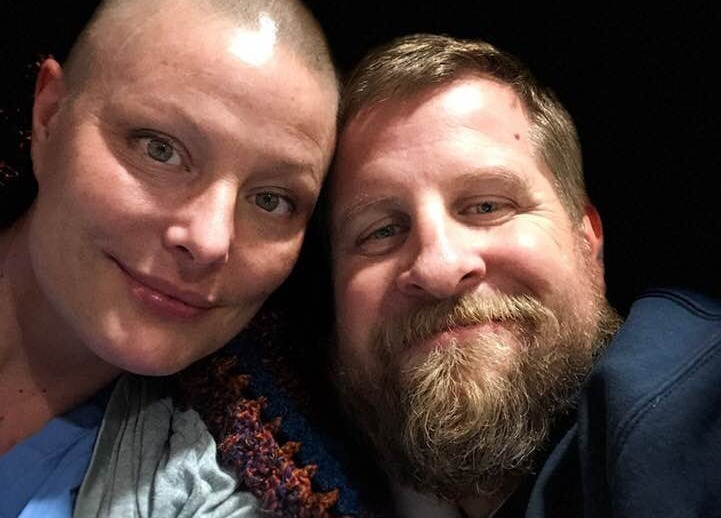 Amidst Jenny going through aggressive treatment for cancer, she’s been a source of inspiration to many of us following her journey on Facebook, never waivering in her faith or love. Don’t feel like cooking? No worries! Everyone is welcome to just come and eat, visit with your neighbors and know that you’re supporting Jenny and her family. And don’t we all need to get together and think about something other than icy roads and winter? Yes, we do! And of course, you’re always welcome to come early for church worship at 10:30 a.m., as well. Old Mission Peninsula United Methodist Church is located at 16426 Center Road on the Old Mission Peninsula. If questions, call (231) 223-4393.